Lake Chapala México, popular for its largest natural lake, is a beautiful Mexican town in the state of Jalisco close to Guadalajara’s southern border. Tourists and nature lovers visit this largest lake setting to witness the picturesque lake, eye-catching sights of native birds and explore the charming villages with a cultural tour. Lake Chapala or Lago de Chapala, how the locals call it, is a famous summer getaway destination among locals and Latin American visitors. The town of Chapala, on the other hand, has much more to offer. People come here to witness the scenic natural wonders, stunning colonial buildings and historic sites that evoke a sense of colonial México lifestyle and the belle époque quite synonymous from the mid 19th to the early 20th century. The 16th century built Iglesia de San Francisco is also a famous site for history buffs and tourists. While Chapala cannot possibly match the architectural, urban and multi-cultural scene in neighboring Guadalajara, Chapala’s small-town charm is the thing that tourists love the most. The mellow suburbs of the Chapala town boast a number of communities, upscale homes, and vacation rentals. Investors and property buyers alike, who look for good real estate investment México opportunities, often come here to explore the options of vacation rentals and apartment options for investment. 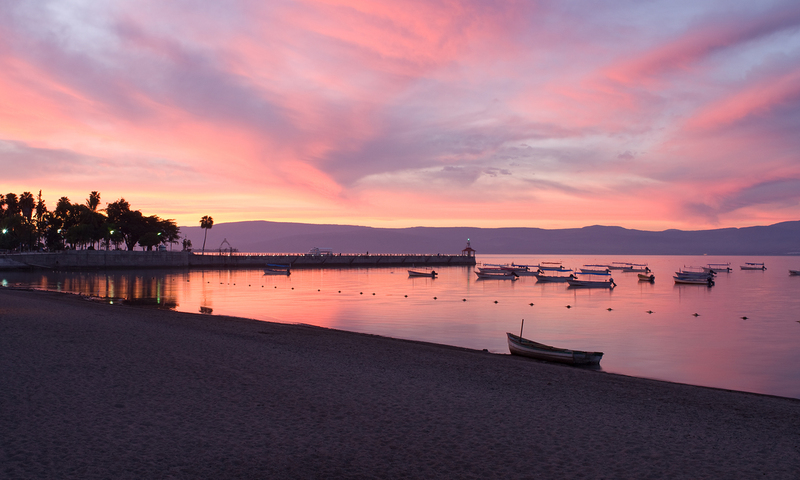 Home to Mexico’s serene and largest lake, Chapala is a perfect short getaway destination. Lake Chapala, which seems to emit sodium bromide, offers a relaxing setting for visitors to unwind and relax. Soak, swim and kayak or just settle at a lakeside site for picnicking and summer fun, the choice is always yours. Lake Chapala’s surrounding suburbs offer acres of large lots and single-family home sites ideal for desire living México homes. Lately, the town is a favorite among most American retirees looking for a serene haven for vacationing and living. 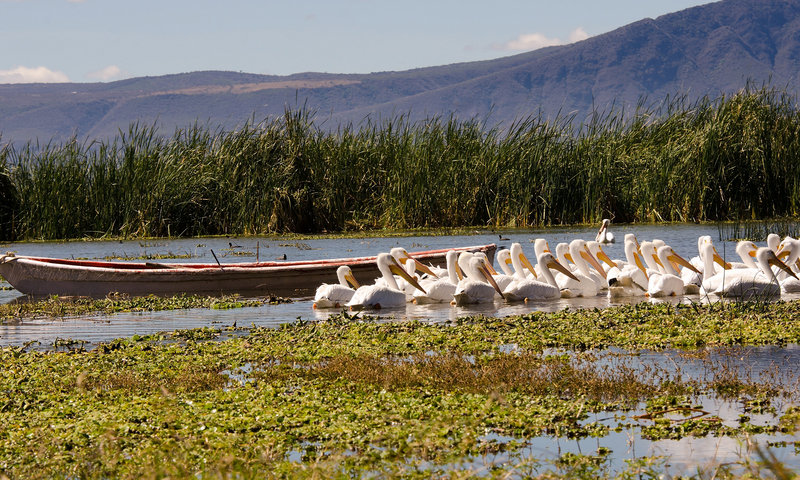 Within proximity to Chapala, there are endless things to see and do. The town’s main shopping and dining hub: Avenida Madero features a variety of local shops and a thriving dining scene. Foodies will find wide choices of local cafés to high-end restaurants that serve traditional Mexican fare and a more innovative cuisine to satisfy many gastronomes. Towards the corner, there is López Cotilla, a quaint neighborhood ideal for evening strolls, street shopping and relaxing walks. For a more cultural experience and to experience a true essence of México lifestyle, visiting Ajijic is a great choice. This town, which is quite popular among photographers, boasts a row of colorful buildings, cobblestone streets and a number of colonial buildings. You may notice some foreign influence here, with many English speaking locals and business owners. With the growing popularity mostly among American retirees, the communities around Chapala have become a top choice for México real estate investment. The towns and communities nearby Chapala are home to large numbers of former United States citizens. Sotheby’s destinations México real estate include many properties in Lake Chapala and neighborhoods available for purchase and investment for comfort and luxury living.